Now the LCD Encoder is available with a sheet metal case! If you are like me, you hate looking up dipswitch settings for your CTCSS tone encoder board. 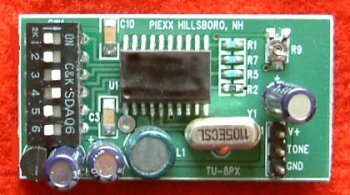 The design goal that motivated the LCD Encoder was to come up with a miniature, full feature CTCSS encoder that was inexpensive yet easy to use. 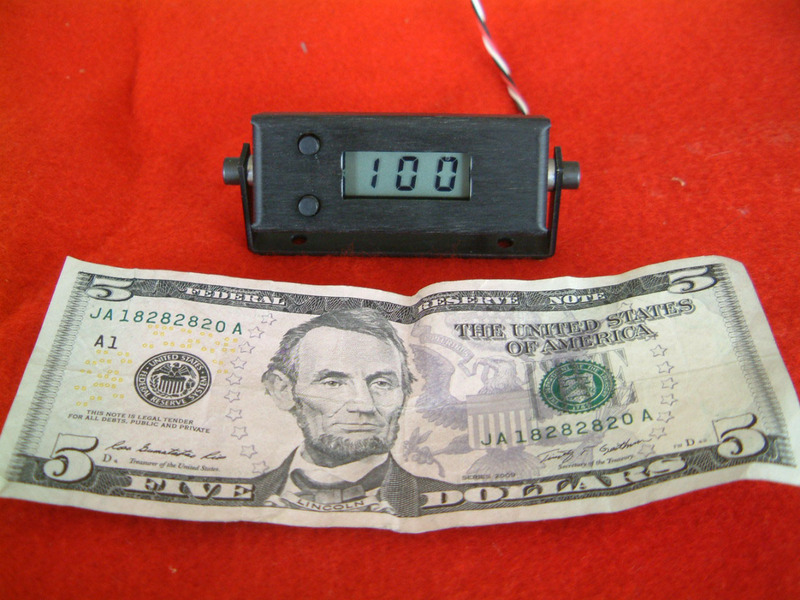 The LCD Encoder is enclosed in a sheet metal case with a swivel bracket. 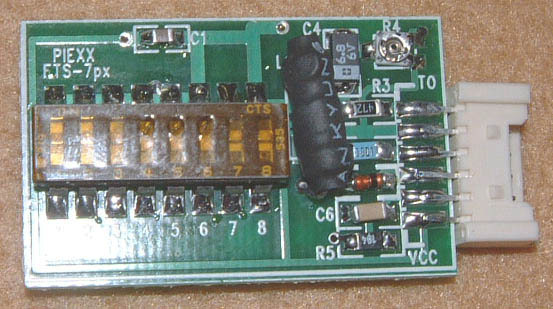 This encoder is a easy to use, full-featured tone board that includes a LCD display indicating the operating tone! 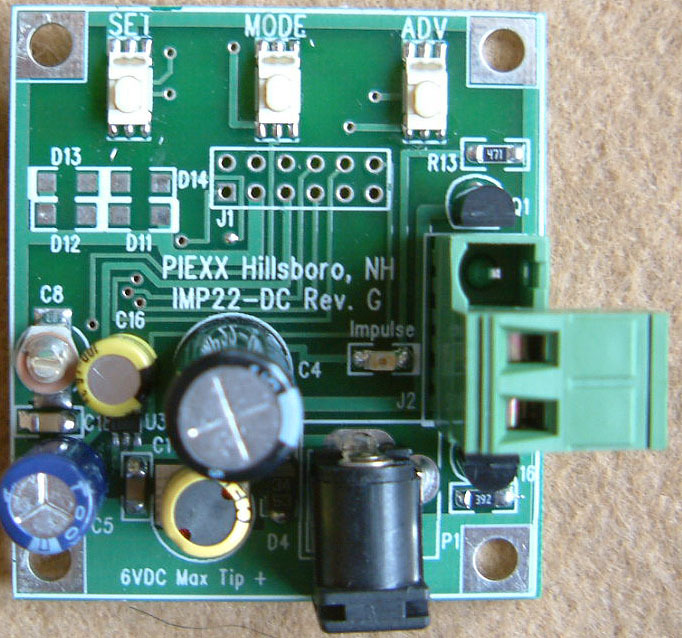 The PIEXX LCD Encoder will allow you to add CTCSS encode features to virtually any transceiver. Full 50 tone CTCSS Encoder. Fully configurable Power Up State. 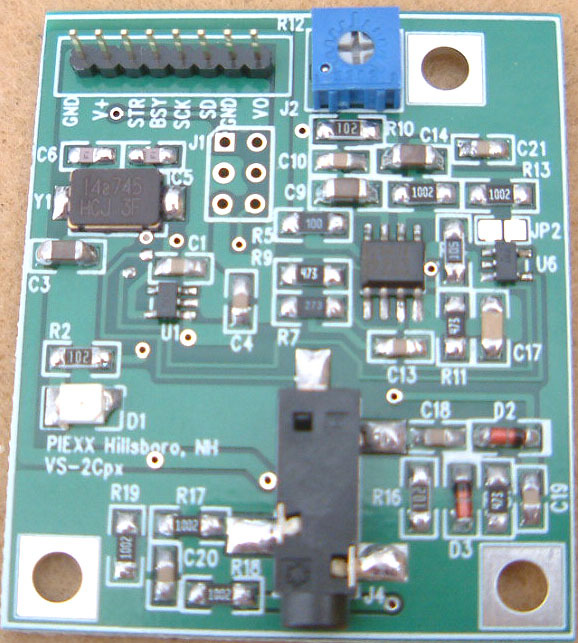 Download the Full LCD Encoder Documentation in .PDF format!